Sam is our Kia GT-Line specialist. 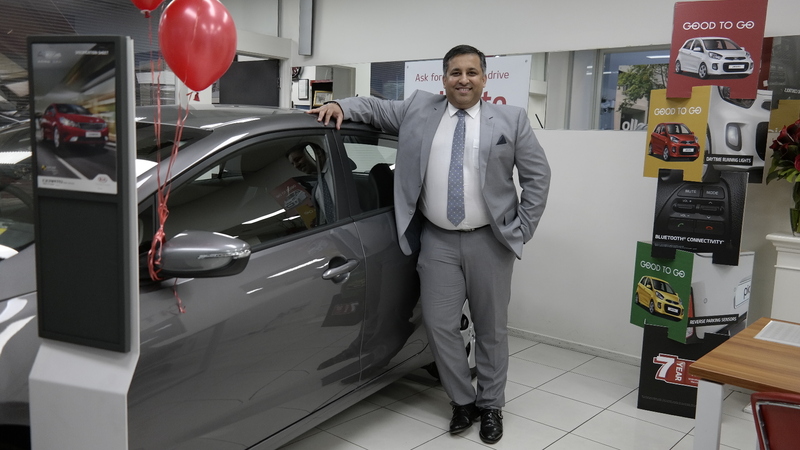 Sam's 10 years motor experience, extensive product knowledge as well as 5 star Google ratings, allows him to offer you a complete buying experience, worthy of any GT model in our range. 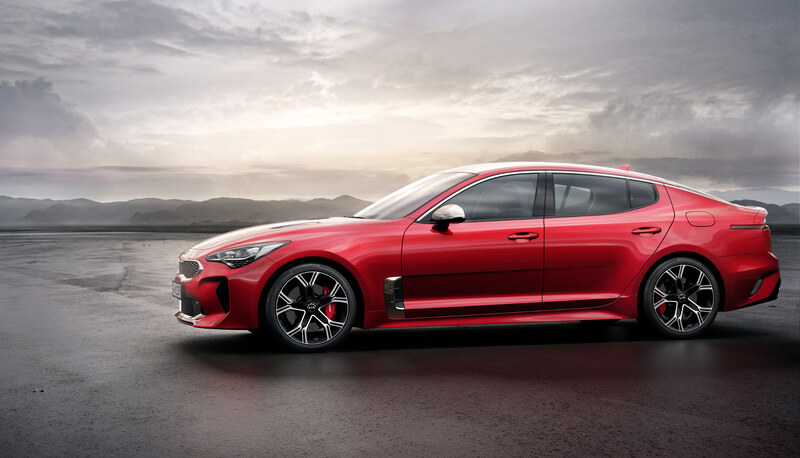 The new Kia Stinger took the world by storm at the Detroit Motor Show and Kia Australia is proud to announce its arrival in the third quarter of 2017. To stay in touch and be the first to reserve your test drive.